When you’re a new mom, you’ll often take all the help you can get. If friends or family have life hack suggestions, sound advice or nontraditional methods of doing things, you’re all ears. Anything that will help make your new, amazingly chaotic life run a little more smoothly. And it’s no surprise that technology is playing a huge role in making the life of new mothers easier. 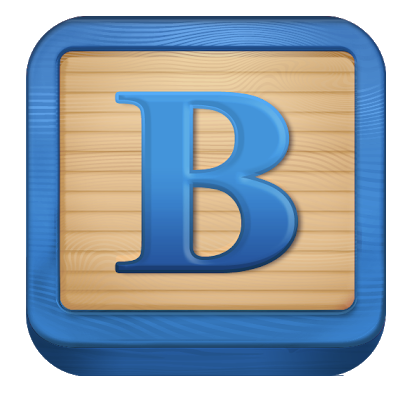 If you’ve ever heard the saying “there’s an app for that”, this article is for you! 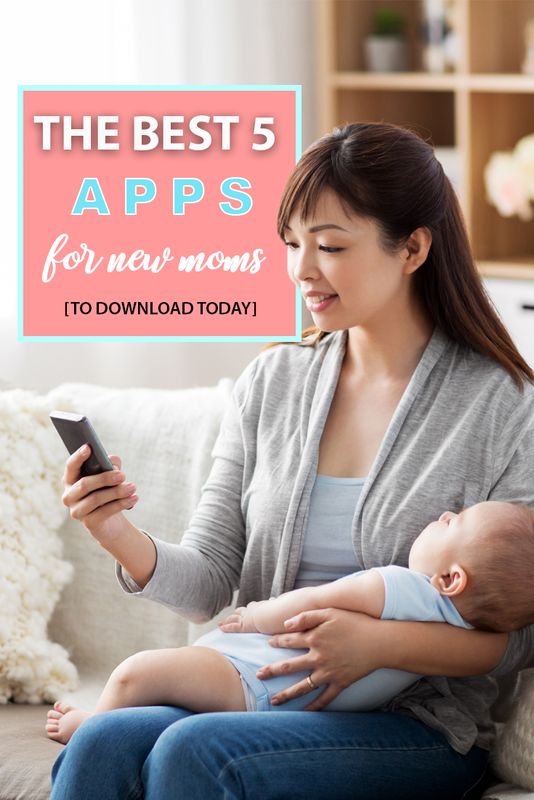 Here are 5 of the best apps for new mothers that you should download today! Every parent wants to know that their child is progressing and developing at a normal, healthy pace. 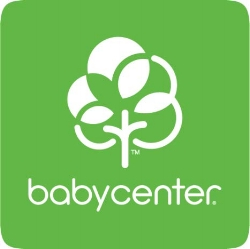 The My Baby Today app helps new moms track their baby’s development and growth, most notably, detailing milestones that your infant will hit along their infancy journey. Of course, all babies and children develop differently and at their own, unique pace. But the My Baby Today app provides a basic foundation for a child’s development and helps new moms track progress and determine areas where improvement or additional time is needed. 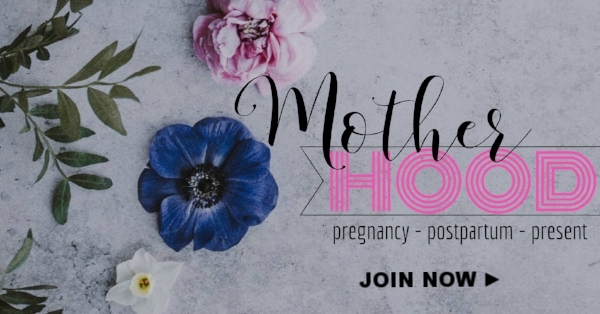 You can also connect with other new moms, swapping stories and advice. This app is for all those beautiful, breastfeeding moms out there. 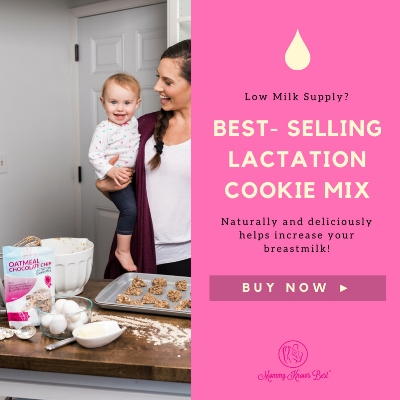 If you’re new to breastfeeding you might feel slightly overwhelmed with pumping, tracking how much your infant ate, on which side they fed, for how long, and the list goes on! 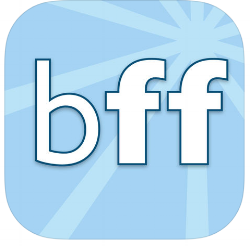 The Breast Feeding Friend app helps breastfeeding moms track all of this information and more. This app is especially handy for helping you track and remember information when you’re short on sleep! Why is it that our little ones always seem to need a diaper change at the most inopportune moments? Whether it’s while playing at the park, waiting in line at the grocery store or during a family road trip, finding a safe, clean place to change your infant’s diaper can sometimes prove challenging. 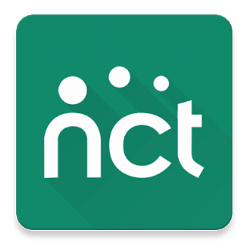 The NCT Babychange app is perfect for situations just like these. Just plug in your location and the NCT Babychange app will help you find the nearest, and cleanest baby changing station! No more changing your infant’s diaper on a picnic table or the backseat of your car. This app is a lifesaver for traveling moms and moms on the go. Baby monitors are a necessity for any new mom who’s infant is sleeping in another room. It’s hard not to check on your little one every few minutes to make sure they’re happily and comfortably sleeping. But baby monitors can be extremely expensive! What if you could utilize your smartphone, tablet, or laptop that you already own? 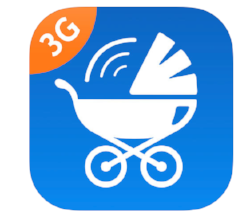 The Baby Monitor 3G lets your smart devices double as a baby monitor. Download this app on two devices and place one in the room with your baby and keep the other one nearby. It allows you to view and hear your infant clearly, helping you both rest easy. Any new mom knows that at the first sign of a sniffle, fever or tummy ache, you’re Googling every possible illness there is, trying to self-diagnose your baby. We also know that this is the last thing you want to do! Short of calling your pediatrician for advice or scheduling a visit, the WebMD Baby app is a close second to finding accurate, trustworthy information regarding your baby’s health and potential condition. What makes this app so reliable is that the information is approved by actual doctors. And yes, it’s linked to the famous WebMD website. 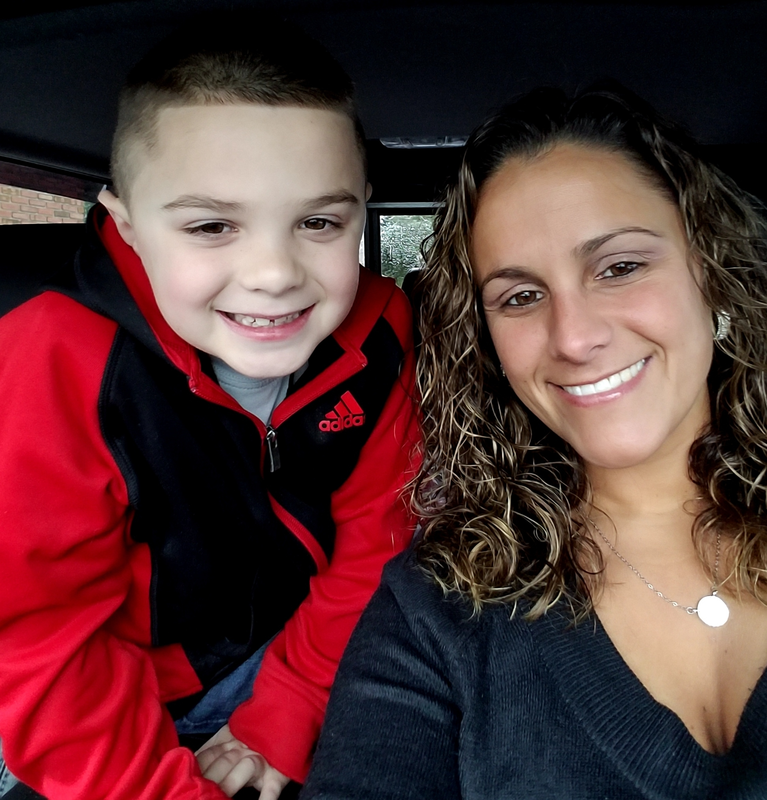 This app will help determine if the symptoms your little one is showing are related to a particular illness. Although your infant may still need to see a doctor, the WebMD Baby app can help put your mind at ease and offer valuable information and tips for at-home treatment. Being a new mom and a mom in general can certainly have it's difficult moments. There are so many things to remember and it can be hard to keep it all straight. It's pretty amazing that we now have so much knowledge at our fingertips. Comment below and let us know what you think of these apps above! Use another app for moms, comment below - we'd love to hear what you recommend!